1. Before you complete the purchase of your FIFA Ultimate Team Coins you have to offer a player in the auction house. 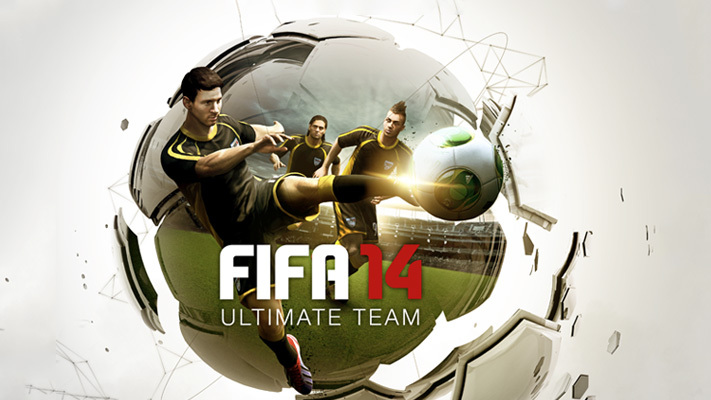 Open the FIFA game on your console or PC and load FIFA Ultimate Team mode. Click on the tab "My Club" -> "Players" and search for a cheap player that you want to sell by choosing the quality "Bronze"
As soon as you have decided which player you want to sell, you can click on "List on Transfer Market". At this point we recommend to write down the players name as you will have to indicate it later. 2. At the checkout enter the player name you have just listed and your Ultimate Team name. If you have forgotten write down the players name, you can find the player under "Transfers" -> "Transfer List". The FIFA Ultimate Team Name is the name that you chose for your club, you can find it in FIFA Ultimate Team mode. 3. Complete your purchase with us. After we quickly check your order we will login in the game and accept your transfer so you will received the coins bought from us. Please note: you will be charged 5% transfer fee by EA. Kick off your dream team with us!